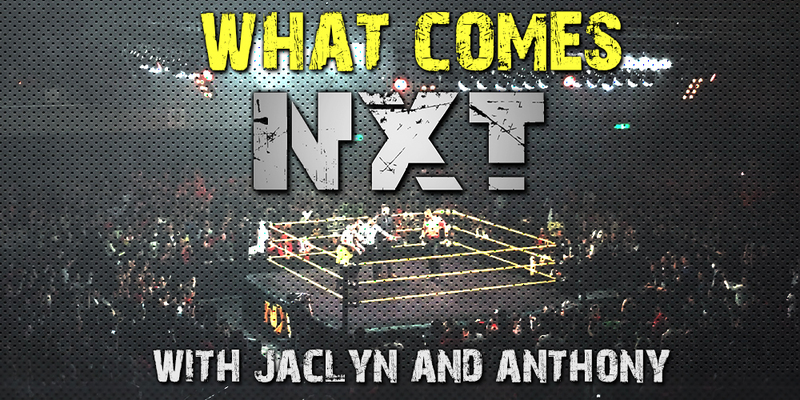 This week Jaclyn and Anthony talk about episode number 470 of NXT featuring Tommaso Ciampa vs. Otis Dozovic! They run down the events of the show and give it their personal 1 out of 5!!! Plus Jaclyn and Anthony answer some listener questions!